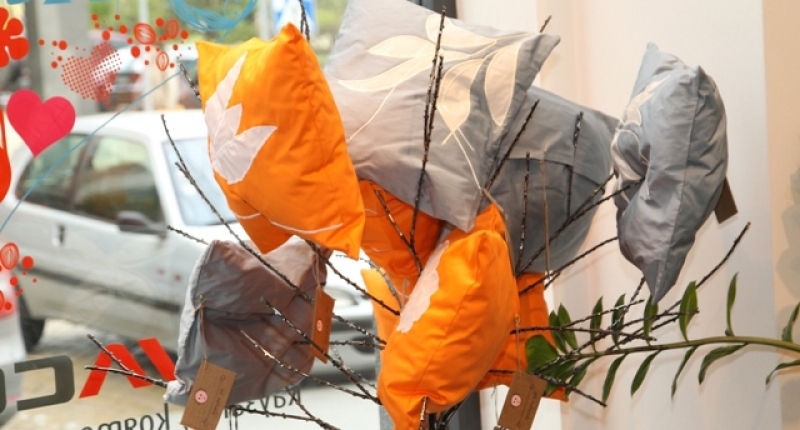 Farenah Concept is unique and different – the first concept store in Bulgaria at the most emblematic location in the capital. The store is situated in the heart of Sofia, surrounded by historic and contemporary landmarks such as the Presidency, the National Art Gallery, the National Bank, the City Garden and the National Theatre “Ivan Vazov”. 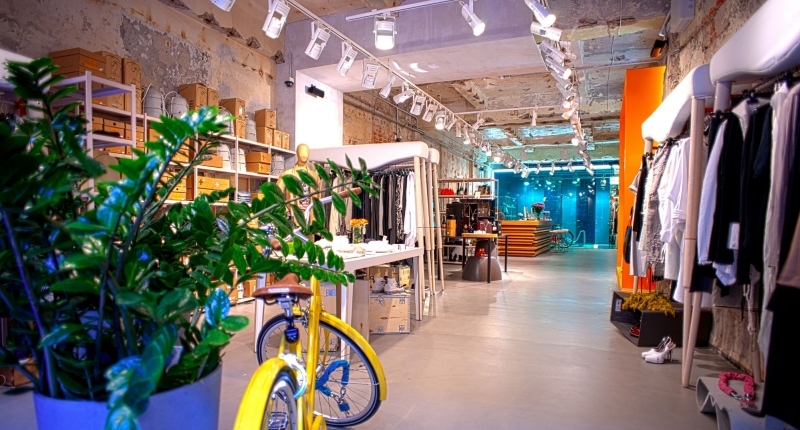 The vibrant surroundings and the great variety of people they attract, inspired us to create a truly dynamic and conceptual space that offers something for everyone - a blend of pricey fashion items that are both stylish and timeless, and curious little things that are fun and unexpected. 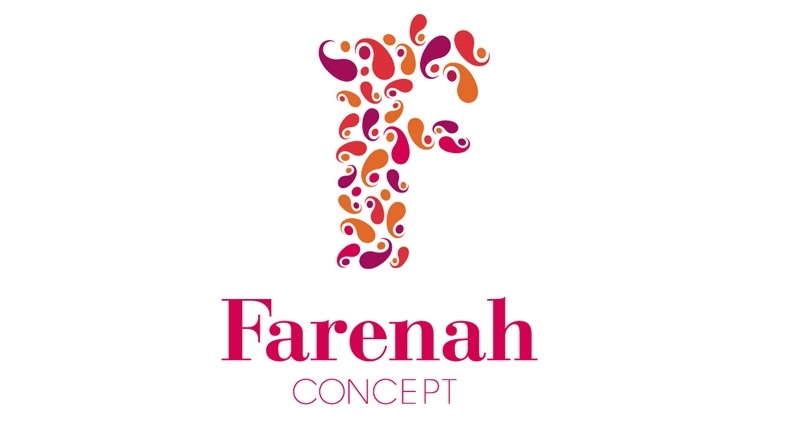 Farenah Concept offers a selection that is inimitable and distinctive - high-end fashion brands, designer furniture, niche perfumery and cosmetics, boutique chocolates, retro bicycles, luxury fabric care and specialty detergents, curious gifts etc. We try to expand the horizons of our clients in any way possible - challenge their fashion perceptions with well-known and new trendy designers, show them furniture made out of unusual materials, be a home to the most innovative and unusual ideas in technology, art and fashion. Farenah Concept is a truly dynamic and innovative place, showing the newest and most original products on the market. Our concept is beyond doubt dedicated to novelty so we welcome partners, who want to display and present their ground-breaking products and services in a way more effective and imaginative than traditional advertising. Our central location and selected clientele guarantees that your company and your message will get across to the right audience. 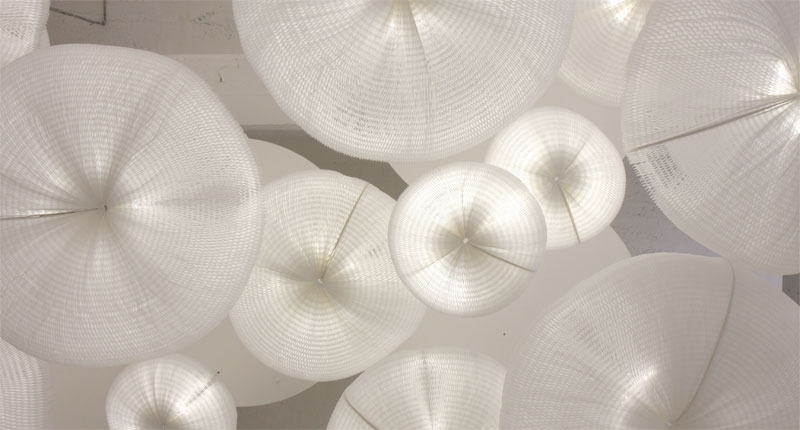 The unique space of Farenah Concept is the logical home and appropriate décor for any high-quality product that is new, exciting and unusual. The selection of products present in Farenah Concept provides lifestyle tendencies. We link products with each other thus managing to increase their impact. 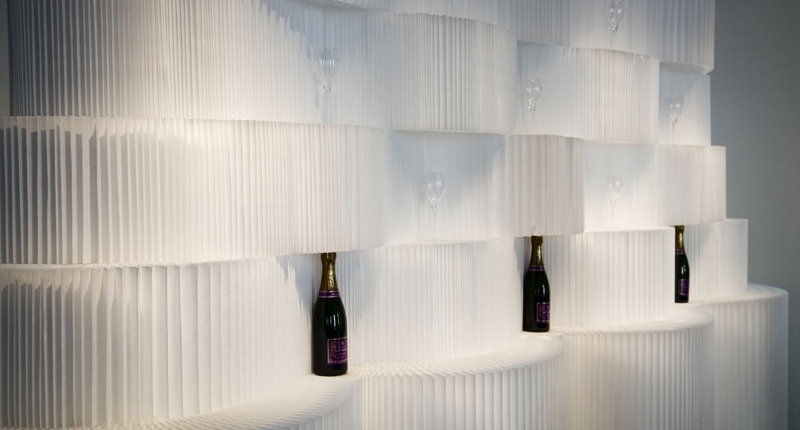 The effect and image of the products that we chose to display is always reinforced by the proper combination of products we make. Farenah Concept team can entirely design your event and help you envision it from planning the invitations and choosing the menu based on the specifics of the event to crafting the overall look, sound and feel of the event. The collection is a fluid mix of premium silk and vibrant prints. The original prints are a result of the collaboration with artist Antoaneta Dyungelyan. The palate is refreshing and vibrant, focusing on bright and neon colors. Signature pieces include butterfly t-shirts and silk dresses. The Capsule Collection will be previewed in Farenah Concept in Paris this season. Charity Ball - "Night Of Virtues"